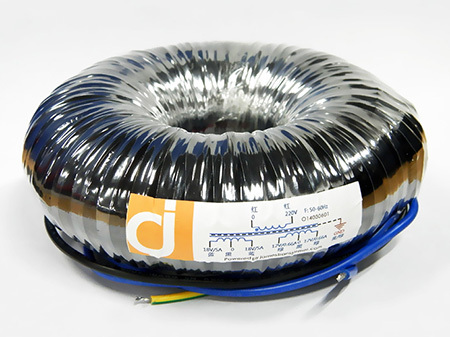 Toroidal transformer is usually used for power supply and isolation. It has high performance but low cost. And this is our main transformer type. 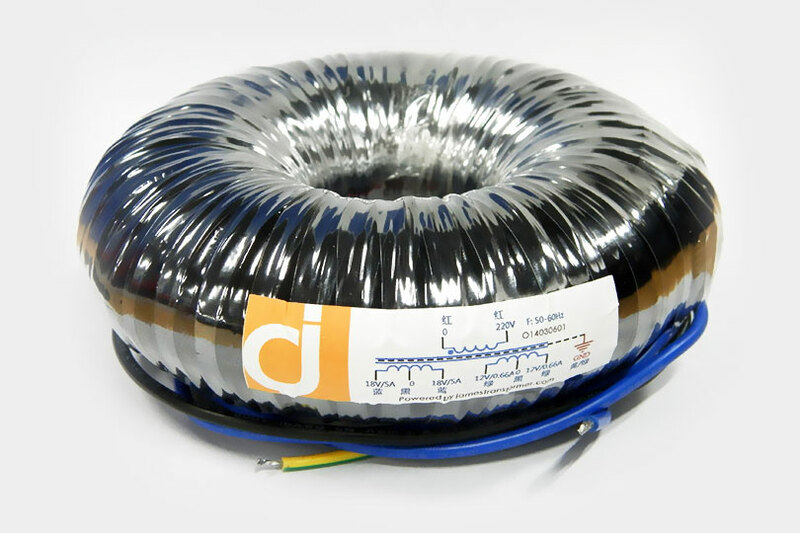 Toroidal transformer is commonly used in home appliance, such as audio power amplifier and industrial machine. 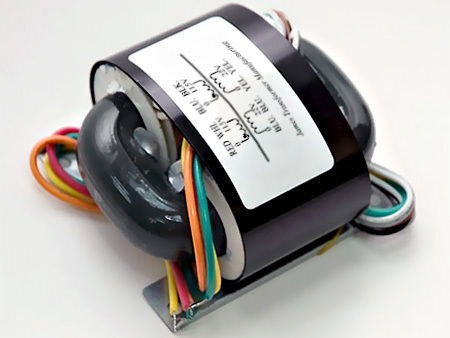 So, toroidal transformer is a kind of competitive electronic transformers. The cross section area of O core transformer is round. There are no sharp corners, so it has low flux leakage and does less harm to copper wire. 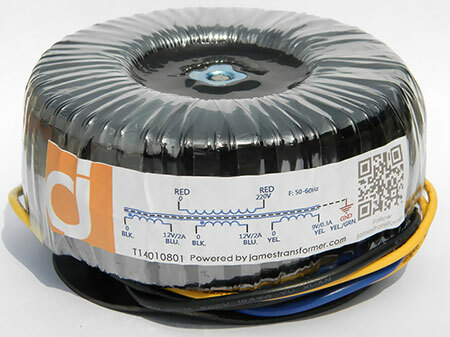 O core transformer has the advantages of both toroidal transformer and R core transformer with high efficiency and low flux leakage. And at the same time, the size is compact, the MLT is short, total DCR is low. These characteristics bring a clean background and different density of sound. Encolse a transformer in a magnetic shield enclosure to lower it's interference to other components. After that, the flux leakage is reduced, and other components can work well. It also has a cute appearance, leaving out the complex accessories, become brief. This is a good choice for hi-end audio amplifier. R core transformer is a new kind of transformer. The windings of R core transformer are evenly distributed in 2 bobbins, this can improve it's electric strength and make winding process fast and easily. 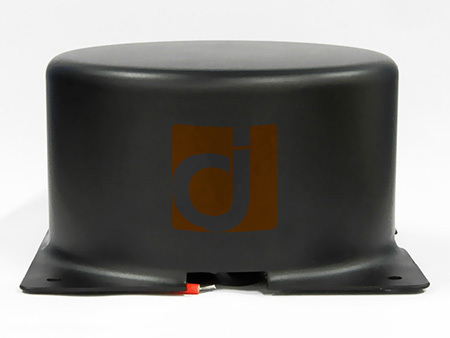 Many transformer manufacturers are choosing this type. And it is widely used in audio amplifiers and industrial equipments now.